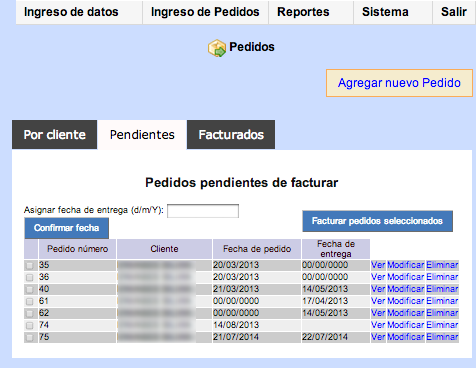 Report: Automatic calculation of daily production, sales reports and billing, etc. 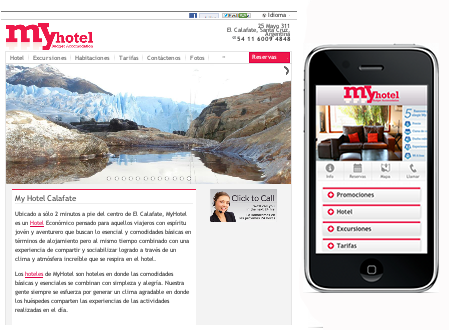 A business social network accesible via the web as well as an iPhone app have been developed. Users can make posts tagged to a place, upload pictures, set interests and connect to other users. It's possible to import posts from users' Facebook and Twitter accounts. Users can create a new account or login with their Facebook account. Photos upload, albums creation and management. This project consists of the development of a job search site, that uses an algorithm which enables an accurate matching result. 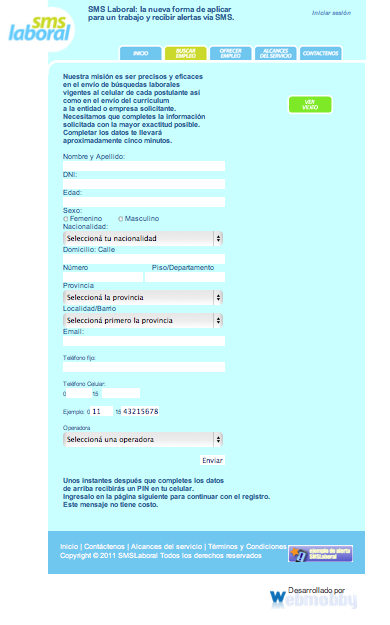 The matched jobs for the candidates are sent via sms to their registered mobile phone numbers. The candidates register in an easy way, as a wizard. All companies that want to register and post job offers, have access to the CV of the candidates who have interest in the job offer and then contact them, can carry that out also easily. 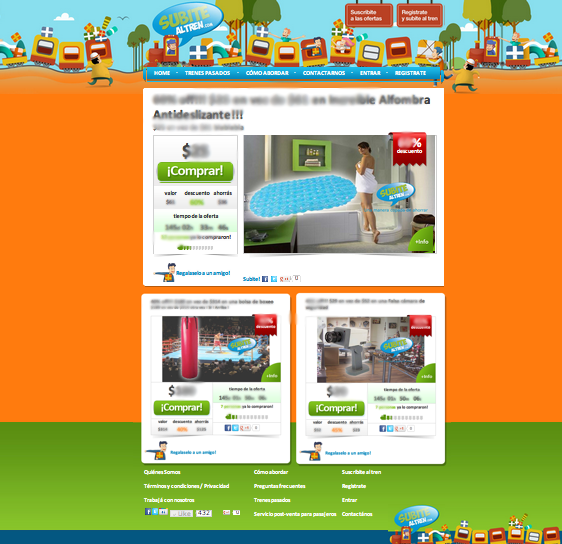 It's about an e-commerce website where daily different products are published for sale. Those products are created by the client inside the administration panel, just like all the content to be shown in the website. Statistics and reports can be obtained easily just doing some clicks. Custom development requested by a doctor's office. It has an administration panel where patients' medical records can be added, edited or deleted. Then, the patients can the be searched using an advanced search tool. 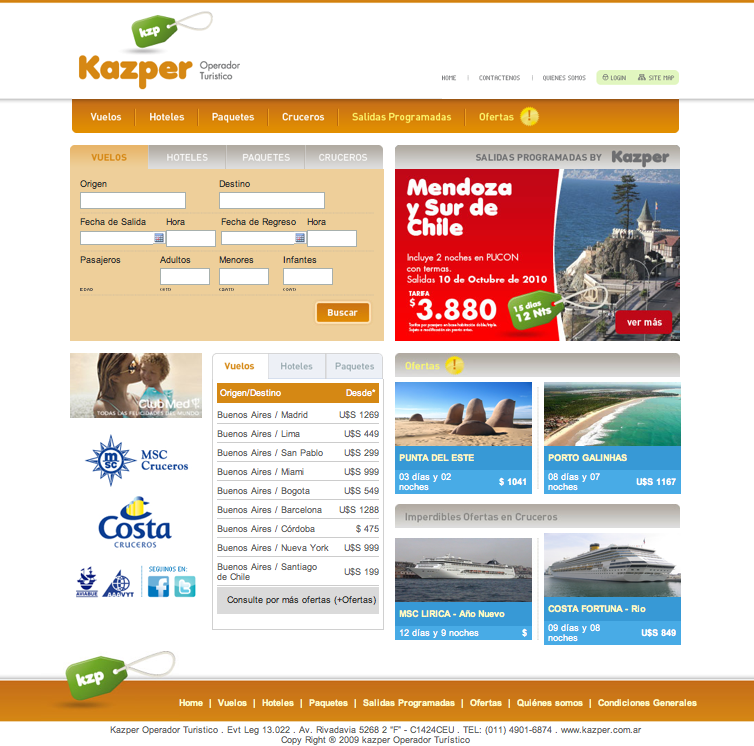 The developed webpages allowed the client to publish pakage tours, hotels, flights, cruise and discount packages. 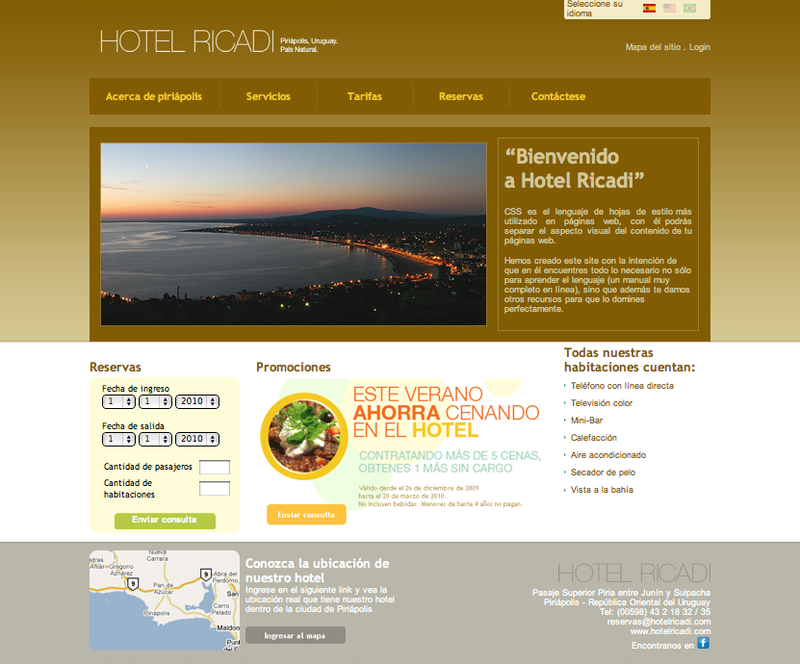 A website with the hotel's info, its properties, geographic location in Google Maps and contact and reservation forms was developed. 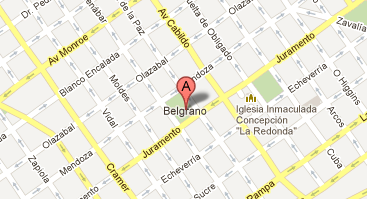 All information is available in three languages: Spanish, English and Portuguese. We develop websites under request. Our first step consists of analysis in order to provide the best solution according to the client's needs. Don't forget to request the necessary adjustments so that it's also optimized for devices with smaller screens, such as mobile phones and tablets. 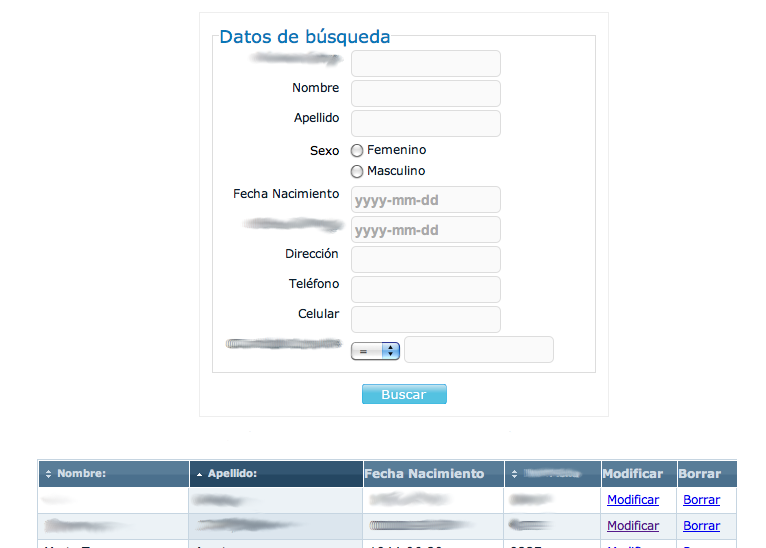 We work with Content Management Systems and, when needed, also offer self-developed administration tools. All the info to be published can be managed by the client through this administration panel. E-commerce solutions are used to buy and sell products and services over the internet. The amount of trade conducted over the internet is huge and stillgrowing. We offer you a solution which implies an integration with payment platforms and a website that improves your customers' shopping experience. Facebook is a widely used way to spread massively both products and services over the internet. We develope Facebook apps, integrate facebook with online sites through either single login for the site and bringing facebook features over or using the other way, building facebook tabs with information automatically retrieved from a cms or a web app. Until recent years it was very important to be on the internet, but now more than ever you can not stop being on the Internet. Nowadays is also advantageous to reach people's mobile phones. We all carry our mobile phones all day, not just to make or receive phone call, send sms, but today we also use it to chat, to visit social networks, to play the installed games, we also download applications and use ir during our downtimes to get the most out of our mobile devices. Webmobby also offers mobile apps development, so that you don't run out of trend in the 21st century. For a company or personal website, having a detailed knowledge about the overall web-related statistics is a pretty valuable to better analyze what you're actually doing a right (and better) or not. In case there's need to change the business strategy, having this piece of information is very important. We can offer you what you're looking for, we can build the statistics you need, you can see them online or even get them sent by email. Webmobby\'s new website has been released, here the information is shown more clearly. It has been adapted to be shown well in phones and tablets. I want my space in internet! Things to consider when choosing our internet space. Please read it in our blog. First steps to follow in order to start having a small space in internet. Please read it in our blog. © 2010 - 2019 Webmobby, inc.